Windows Hive apps Call recording is coming to Windows 10 Mobile, confirms a leaked store listing! 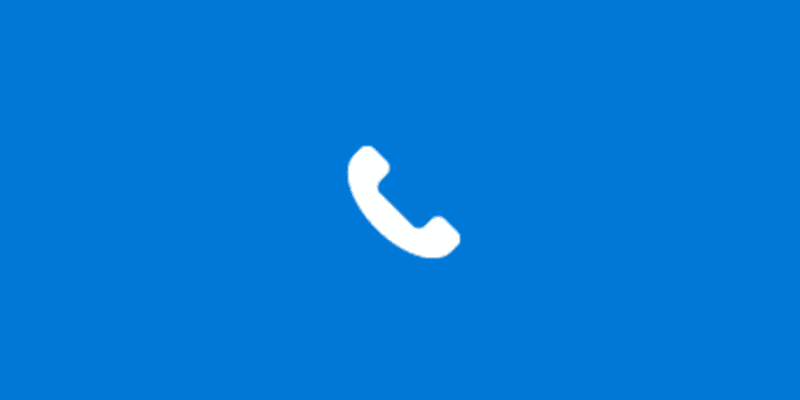 Call recording is coming to Windows 10 Mobile, confirms a leaked store listing! We have said before and are saying again, call recording feature is possible now on Windows Phone at-least with Windows 10 Mobile. Now, a leaked store listing has confirmed the feature is coming, and will work for both cellular and VOIP calls. The listing also confirms that with this app you will be able to make voice and video calls over your cellular network or WI-FI. Calling in Windows 10 makes it easy to use your favorite services to keep in touch with the people in your life. Skype and voice calls appear together in your call history, giving you one-click access to your favorite people and your favorite ways of communicating with them. With the touch of a button, turn your voice call into a video call and wave hello! It’s never been faster to keep in touch. Make voice and video calls over your cellular network or Wi-Fi. Tired of hunting for the right number in your contacts? Just start entering a phone number, and Smart Dial will automatically search your phone book for matches. Listen to your voicemail and manage your messages from inside the calling app without ever having to dial in to your voicemail inbox. Record your phone calls—cellular, Voice over LTE, or Wi-Fi—for future use and playback (requires consent from all parties on the line). Eliminate unwanted calls by blocking contacts from within your call history. You can find the app in the Windows Store here. The app can however only be installed on Windows 10 Mobile builds higher than 10558.